If I’m going to read non-fiction in the summer, I want it to be totally absorbing and fun to read. Each of these four non-fiction titles are as engrossing as any novel in my book! 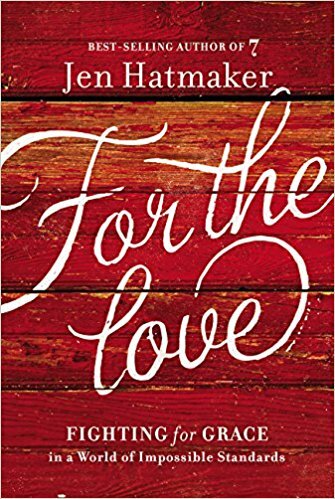 I love Jen Hatmaker – she’s a master at mixing profound truths with laugh-your-face off writing. This book, all about giving grace to others and yourself when real life and impossible standards are getting you down, is fun and useful and profound, which is a pretty impressive trio of adjectives to use about any book. 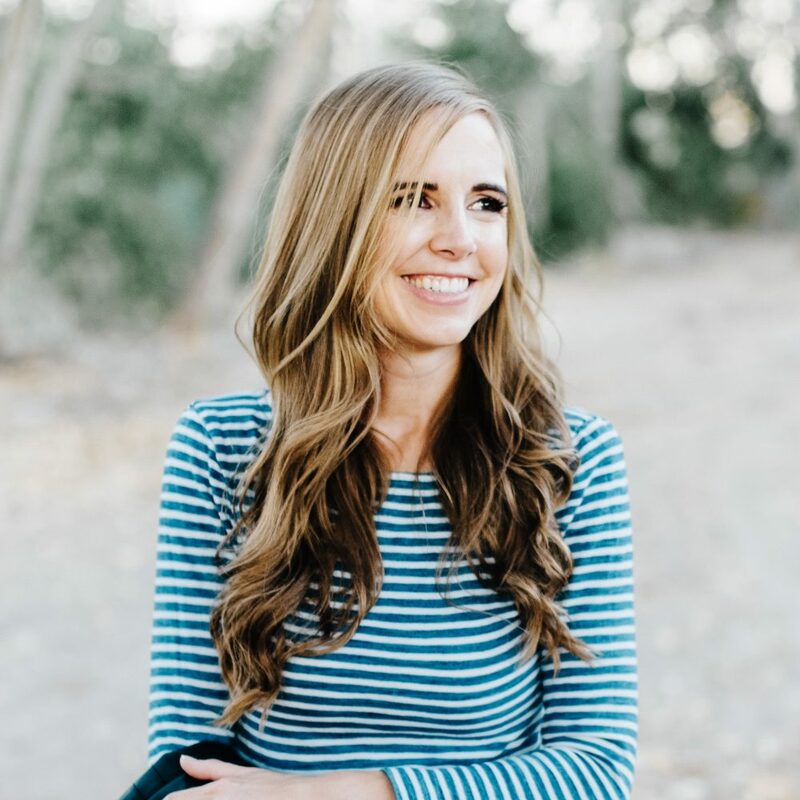 (Her newest book, Of Mess and Moxie: Wrangling Delight Out of This Wild and Glorious Life, is also fantastic and I couldn’t decide which one of them to include here. Which is why I’m mentioning them both. Consider it a two-for-one special). We’ve lived in Arizona for three years now, and I feel like it’s just been in the past year that I’ve started to feel pretty settled here. 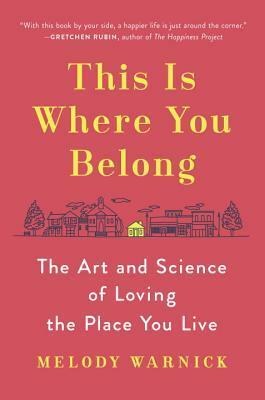 This book, which I read a couple of years ago, was really helpful for me in identifying ways to make a new place feel more like home and it was really interesting, with a great mix of personal anecdotes combined with lots of data and research. Plus, there are so many interesting and fun ideas that you could incorporate into your summer activities while you’re not traveling. 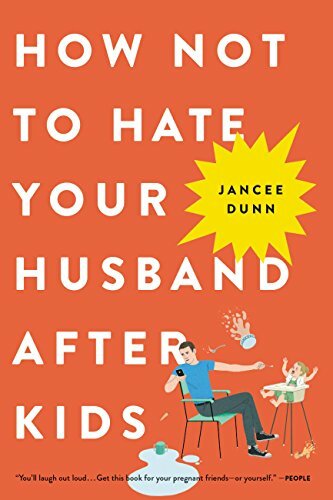 Even if you don’t actually hate your husband, this book is packed with really good strategies for improving your marriage and handling both your marital and child relationships in a way that benefits the whole family. Plus, it’s HILARIOUS. I read a library copy or I for sure would have been marking up the whole thing. There were so many moments were I noticed something that I do ALL the time and then how I could change in a way that would make our whole family much happier. I’m a huge Laura Vanderkam fan (I’m currently reading her newest book Off the Clock: Feel Less Busy While Getting More Done), but this one is not in her usual vein of time management. 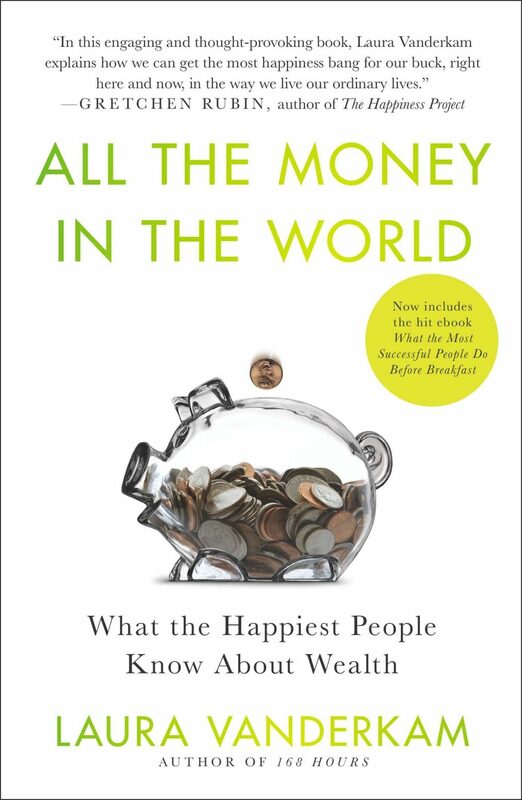 And it’s not your typical personal finance book. Instead, it’s about making your own choices about what kind of spending really brings you happiness. 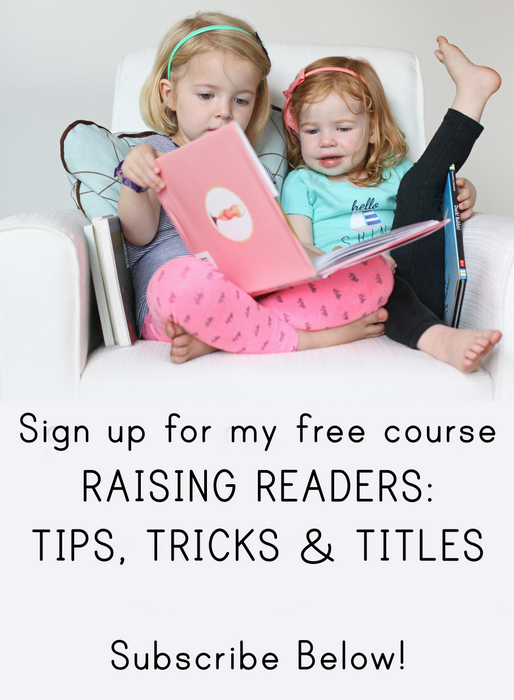 Each chapter explores some different aspect of money, whether it’s buying a house or traveling or choosing an engagement ring. I promise it’ll be the most fun money book you’ve read in a long time (or possibly ever).